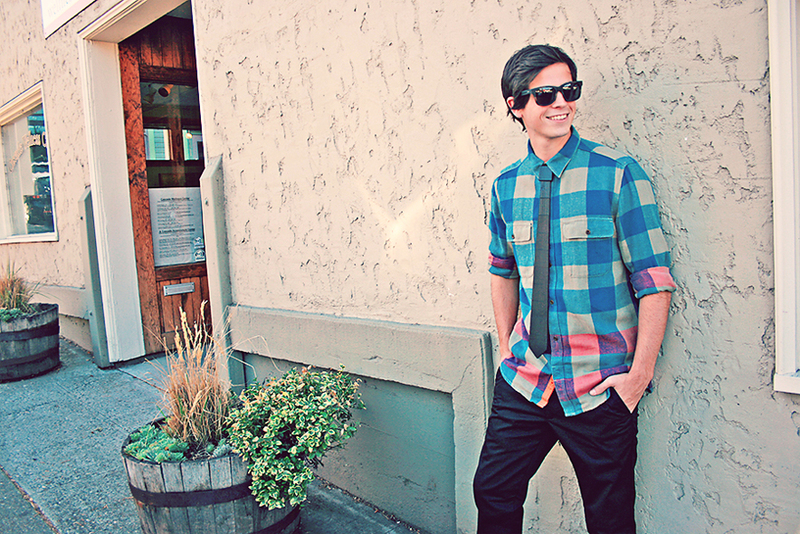 How we do, plaid in The Fall…. Dylan is wearing the Bushcraft Engineered Shirt, denim by Matix and wooden tie by Wood Thumb. Previous Previous post: Featuring “The Dress” Claudia models, in The GALA Fashion Show poster. Next Next post: Clothing you can feel good about!